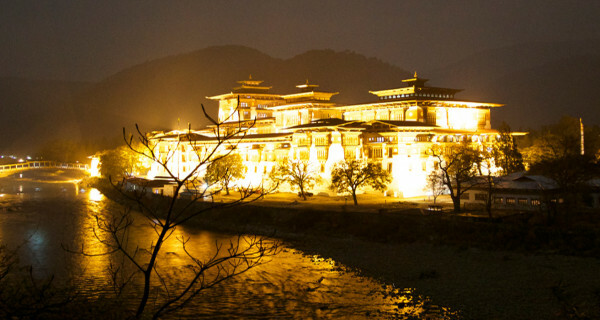 Wangdue Phodrang is one of the largest dzongkhags in the country. As the district covers 4,308 sq. 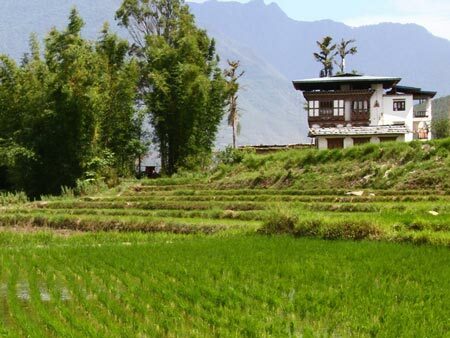 km and ranges from 800-5800 m in altitude, it has extremely varied climatic conditions ranging from subtropical forests in the south to cool and snowy regions in the north. 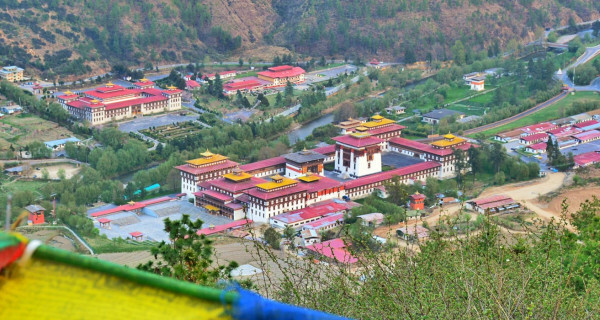 Most of Wangdue Phodrang District is environmentally protected. 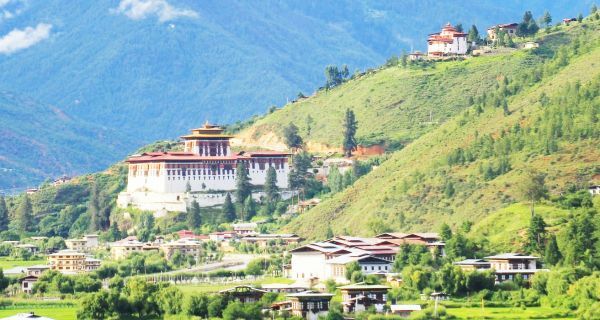 The northern half of the district falls within the Wangchuck Centennial Park, with northwestern pockets belonging to Jigme Dorji National Park. 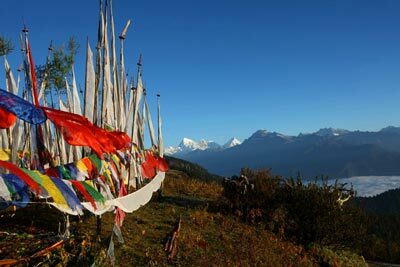 Southeastern Wangdue is part of Jigme Singye Wangchuck National Park. 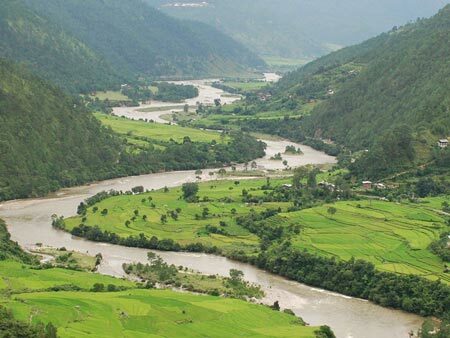 Also protected are the biological corridors crisscrossing the district that connect Bhutan's extensive national park system. 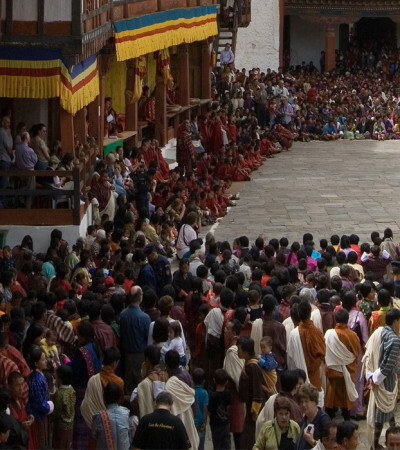 The dominant language in the region is Dzongkha, spoken in the western two-thirds of the district. 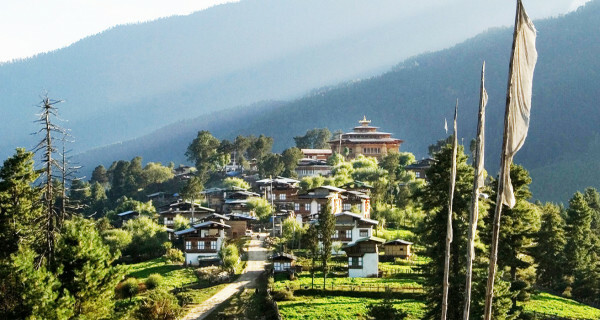 Communities along the border with Bumthang District in the northeast speak Lakha. 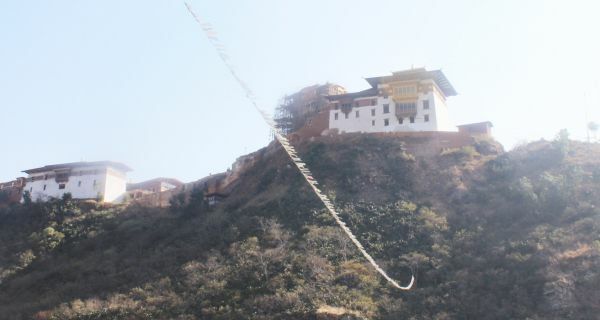 Along the same border, in central Wangdue Phodrang, inhabitants speak Nyenkha. 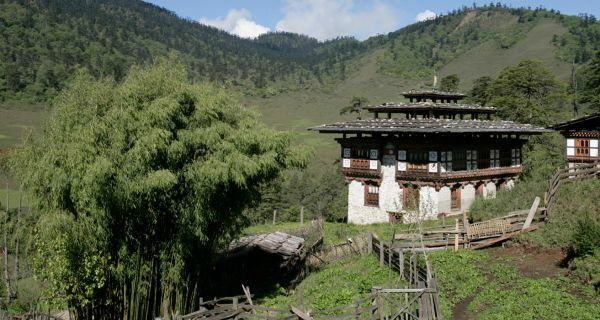 In the southeast region, remnants of the autochthonous 'Olekha (Black Mountain Monpa) speaking community barely survive. 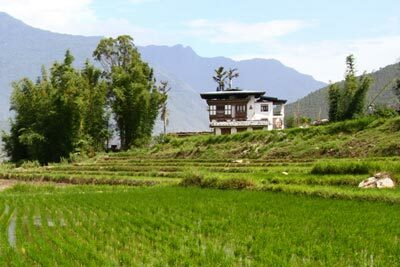 One of the most notable sites in the district is Phobjikha Valley. This valley is the habitat of the rare and endangered Black Necked Cranes that roost there during their annual migrations. The residents of the valley have garnered much acclaim for their conservation efforts to preserve the habitat of these beautiful birds. 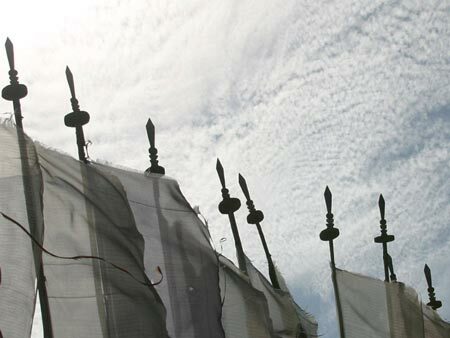 Every year the Black Necked Crane Festival is held in Phobjikha in order to protect and spread awareness of the cranes. 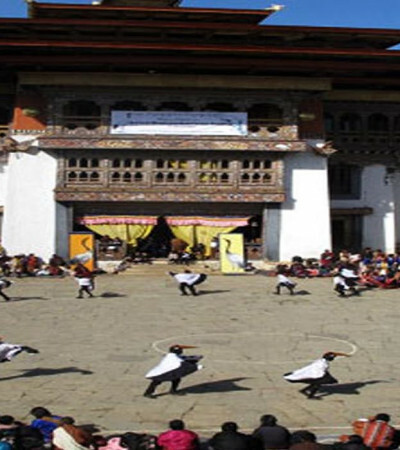 The festival includes songs, masked dances and plays by the local school children. 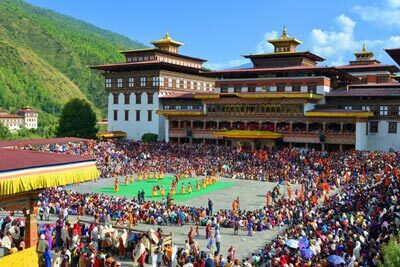 This event is one of the most unique and popular festivals in the country. 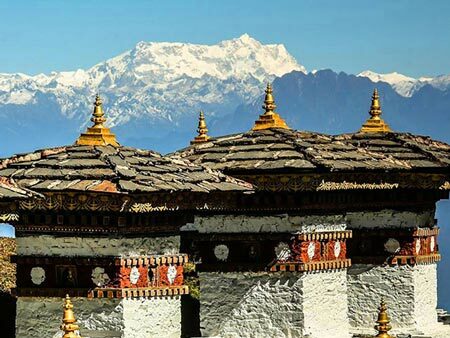 With its diverse climates and rich natural resources, Wangdue Phodrang Dzongkhag is home to many rare and exotic animals like Red Pandas, Tigers and Leopards. There are also large numbers of rare birds such as the Black Necked Crane, White-Bellied Heron and the Spotted Eagle. 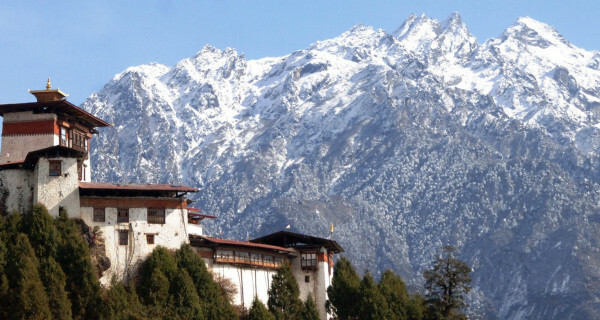 Following are some of the must see top attractions of this district. 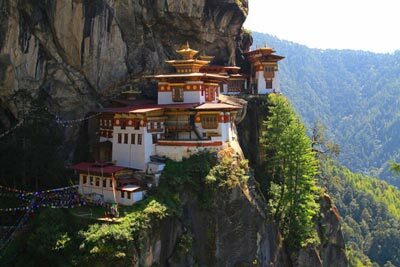 Do not miss these places when you are here.